The show with all the Elements! 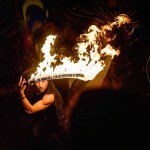 Combining fire and circus to create an all-out entertainment feast of the senses. 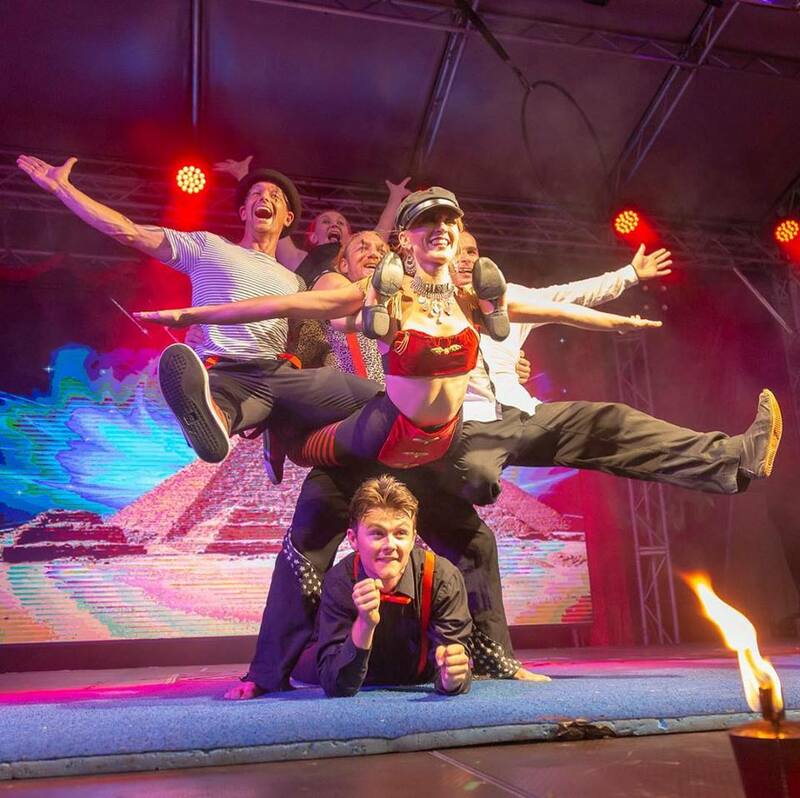 The Elements team have created a fun and exciting show combining extreme stunts with slap-stick comedy, gymnastics and acrobatics, aerial acts, martial arts, hula hoops, plate spinning chaos and fire! This not to be missed show will thrill the minds of all ages, keep you on the edge of your seats and have you in fits of laughter. 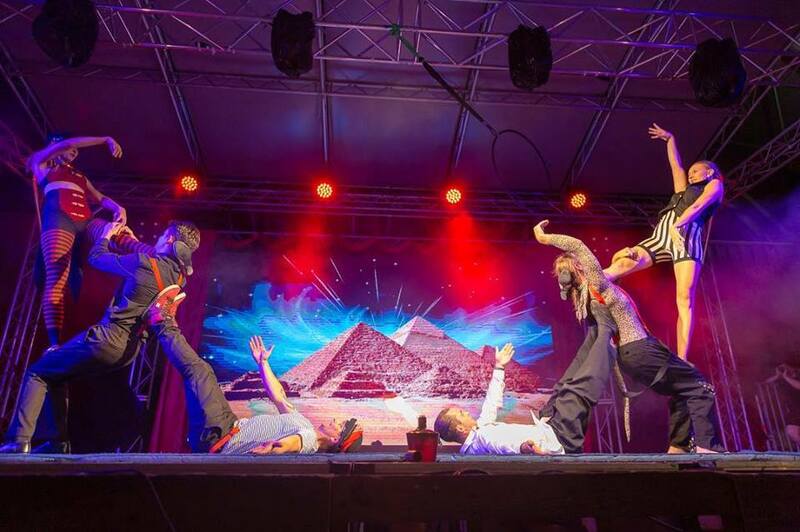 The Elements Show can be adapted to suit any event of any size. Choose any number of performers within any time frame. Hire a full 1-hour circus show extravaganza or create a whole night of entertainment with roving characters throughout the event. The show can be adapted to suit any event environment from show lengths to costumes to music to visual effects. Concepts and ideas welcomed. Below are some of the acts the Elements team have created and filmed. Creative director of Energy Entertainments has over 14 years of experience within the entertainment industry worldwide. Neal has performed in over 15 countries in various productions globally. He studied and trained in the art of kung fu, fire manipulation, circus and weapons. After winning awards for performances in the Philippines, Spain, and the UK, Neal then moved to Ibiza to create Energy Entertainments, which soon became one of the biggest fire entertainment companies on the island. Neal began working as a stage manager in the biggest club in the world ‘Privilege’ for the highly acclaimed, Zoo Project. Neal worked with ‘The MinxFx’ and manage event entertainers involving circus performers, professional dancers, high flying aerial acts and characters in projects of all sizes. Once this chapter was over Neal brought Energy Entertainments to Australia and began creating shows for events and celebrations nationally. Neal is responsible for putting together this team of amazing professional performers who offer a variety of talent to the stage. He promises the show Elements will be a unique mix of entertainment with breathtaking performances and fun upbeat music. 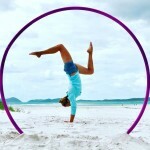 Emma has been performing & training circus since the age of 9. 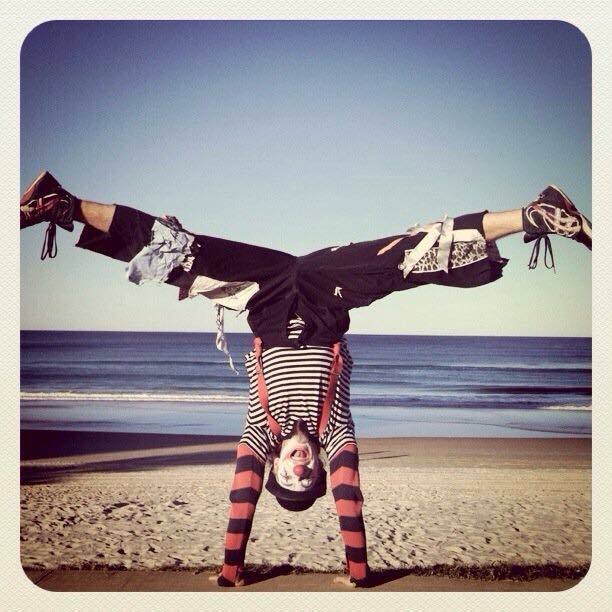 She began with Flipside Circus & grew up performing at various theaters, festivals and events including Brisbane Powerhouse, Southbank Piazza, and Adelaide Fringe Festival. She then went on to study professionally at the National Institute of Circus Arts in Melbourne and graduated to then become a professional performer. Her adult performing career has seen her perform for many prestigious events including the London 2012 Olympics. She was the Aerial Coordinator and Principal Dancer for Opera Australias the Ring Cycle in 2013 and has produced and developed her own children’s shows, which ran successful seasons at both Melbourne Fringe Festival and Melbourne Magic Festivals. Emma was awarded the Artstart Grant in 2014 in order to accelerate her career and train & work in Berlin, Germany. In more recent times she has spent many months at sea onboard various P&O cruise ships as both a resident and a fly on guest entertainer. 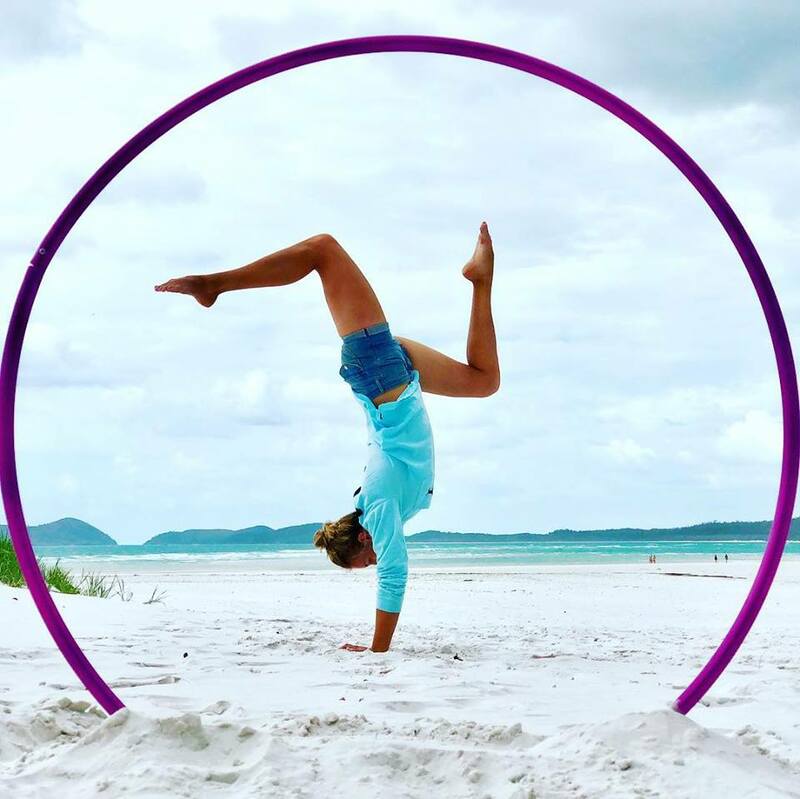 On land, Emma runs her own hula hoop company (Hip Hoop Hooray) based in Brisbane and is currently the director and head trainer at Brisbane Trapeze Academy. Emma has a love for performing circus and is excited to bring her skills and passion to Elements the show. Being born into a family that owned a theatre entertainment restaurant, Rhett grew up backstage amongst the glam and glitter of different forms of the Performing Arts but it was the thrill and excitement of the circus that drew his attention. Since the age of 9, Rhett has trained at circus school and has recently trained at the renowned international circus school in Beijing and performed professionally around Australia and intentionally for many audiences and productions. Specialising in balloon artistry, juggling and chines pole, Rhett also has many circus skills up his sleeve from tumbling to acro-balancing to slapstick comedy to plate-spinning and much more. 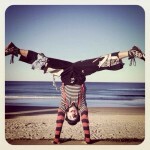 Rhett is an amazing all round circus performer and can bring his professional A game to the new circus show ‘Elements’. Ruby Ripe is a unique performing artist who delivers quality entertainment with a heartful passion. She has been performing nationally and internationally at a professional level since 2005. Her expertise encompasses the fusion of dance, fire artistry, circus, and burlesque. She has a myriad of passions and talents she showcases through her character roving, stilt walking, costume making, themed shows and overall creative flair. Phoebe thrives on being given the opportunity to take people into her ethereal mystical world of endless possibilities and her love for this shines on stage. Phoebe brings a professional dance choreography background, amazing skills in costume design and an exhilarant stage presence to the Elements show. 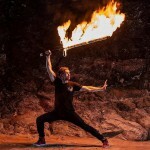 Bryce Watts is a specialist fire breather and fire performer with a background in teaching martial arts and gymnastics. 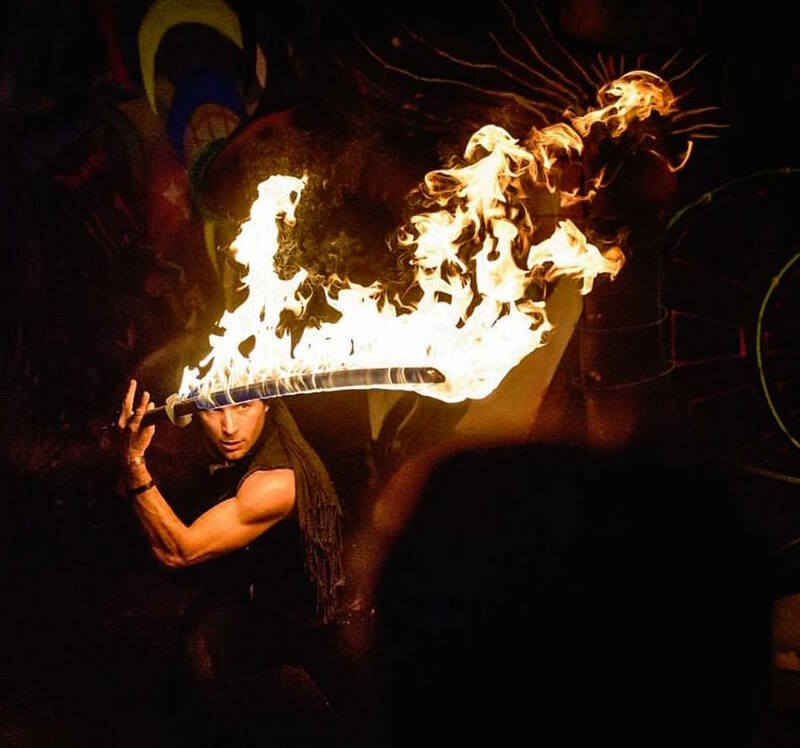 With over a decade of experience manipulating fire and movement, Bryce performs with power, style, and a high-level professionalism on stage. His passion for the manipulation of various props like whips, swords, and chains adds to his repertoire involving dance, gymnastics, and fire. Bryce brings an amazing element to the new show Elements where he is pushing his personal limits while bringing creative ideas to the team. Also known as Mathew Acro Clown, grew up in the flying fruit fly circus. As a child, he trained every day and performed circus shows for audiences throughout Australia and internationally. 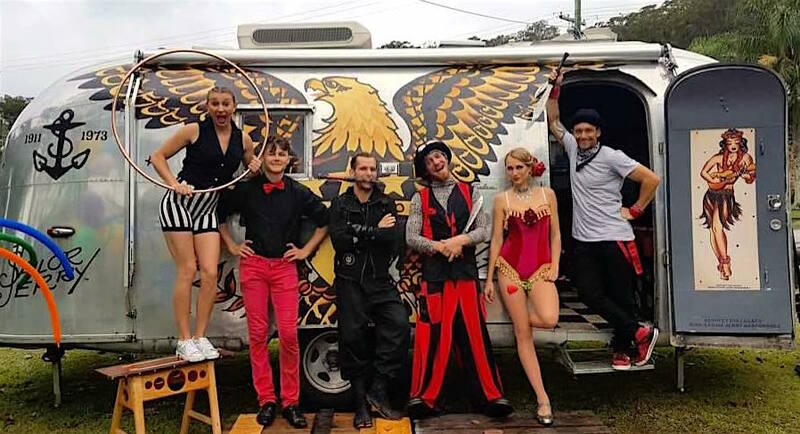 After graduating, Matthew went on to teach at the Spaghetti Circus in Northern New South Wales and organized circus programs in rural areas around Australia. After he had finished there he began working with a Brisbane based company Circa and then spent a fulfilled 11 years with the Luna Circus. Matthew was a key member in the building WA Circus Festival but decided to come back to the Gold Coast and began working at SeaWorld as part of the pirate stunt show. 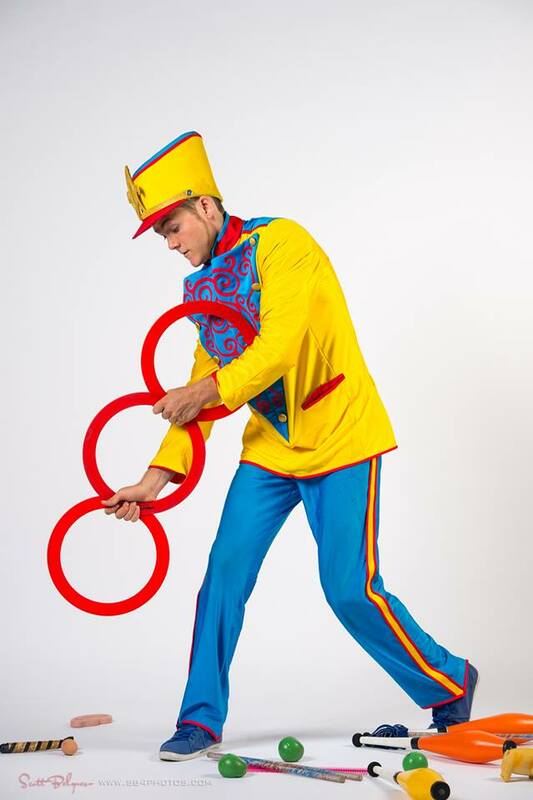 Matthew’s solo show ‘Flips Tricks & Clown Skits has entertained many national and international audiences but Matthew is now ready to join forces with Elements team to showcase a high-energy circus fire extravaganza. Matthew specializes in slap-stick clowning, acrobatics, handstands, juggling and unicycles and will bring a lifetime of circus and stunt experience to Elements. Fully insured with $20 million Public Liability insurance and a 100% safety record over 12 years of shows worldwide.